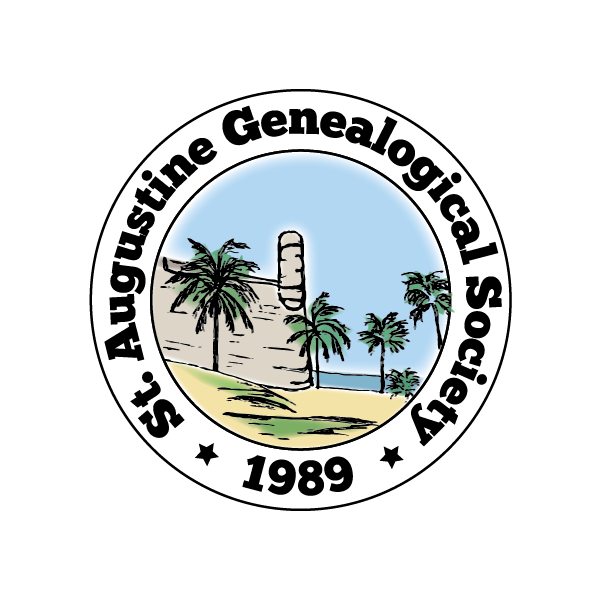 Registration for the North Florida Genealogy Conference is now open! Stop by the conference site (https://nfgenealogyconference.org) and check out the session schedule to choose the classes you want to attend, then follow the link to get registered. the Y is missing on the url for the conference.